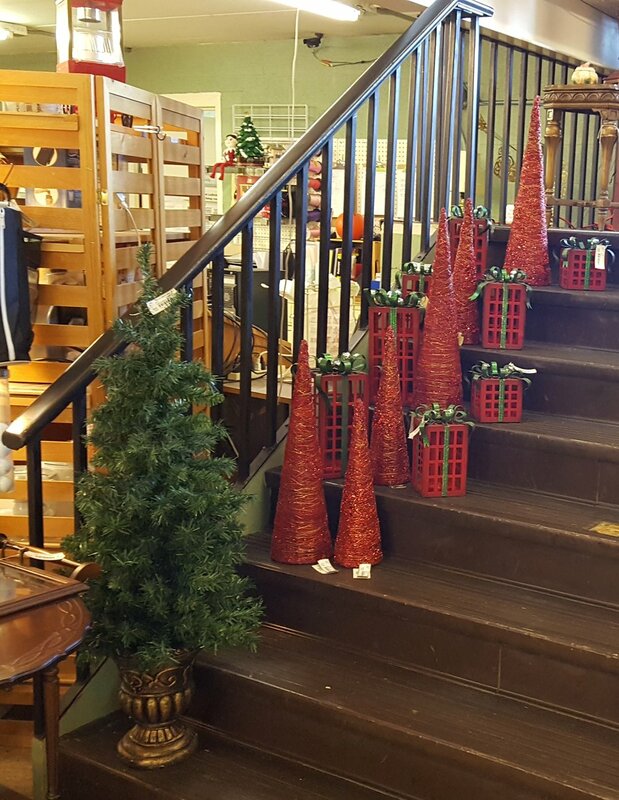 Furniture and Decorations Are Here. 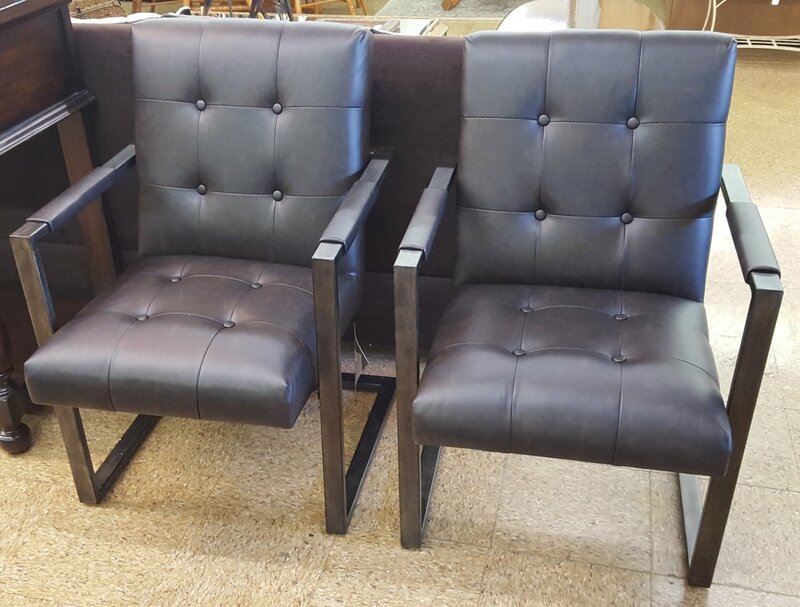 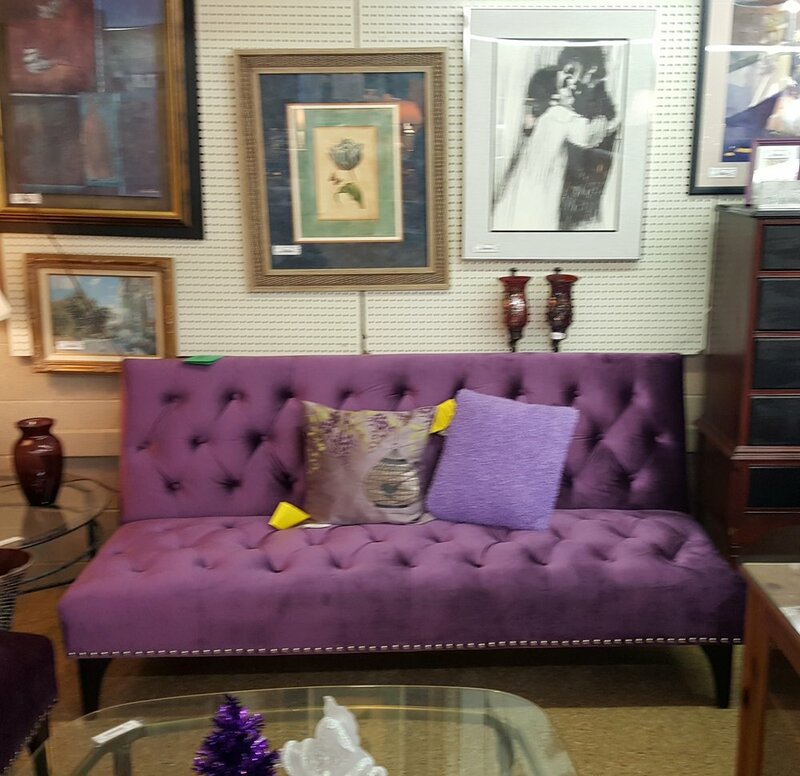 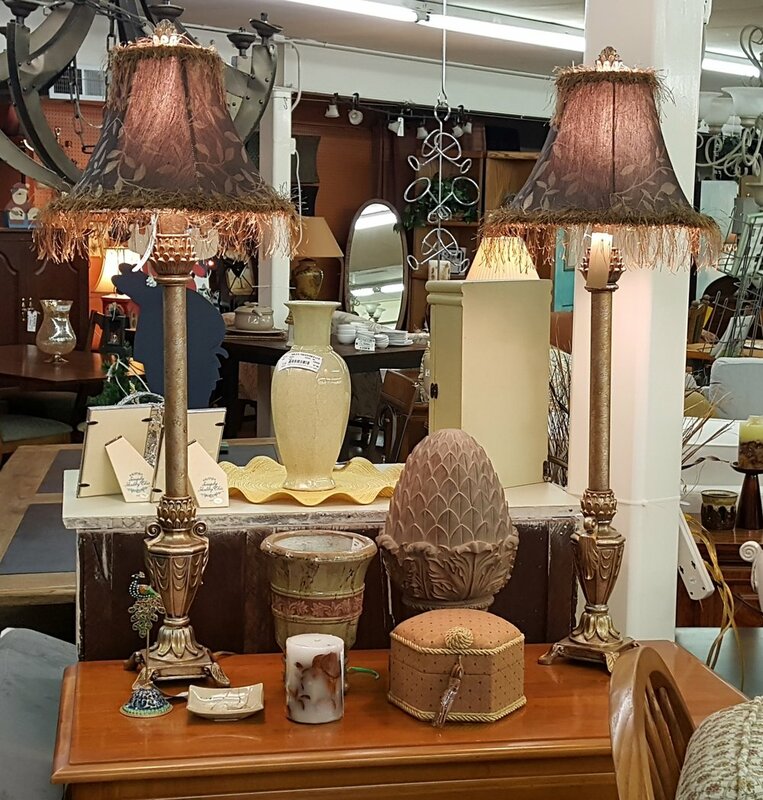 At Twila's we have an ever-changing, eclectic mix of furniture and home decor at unbeatable prices. 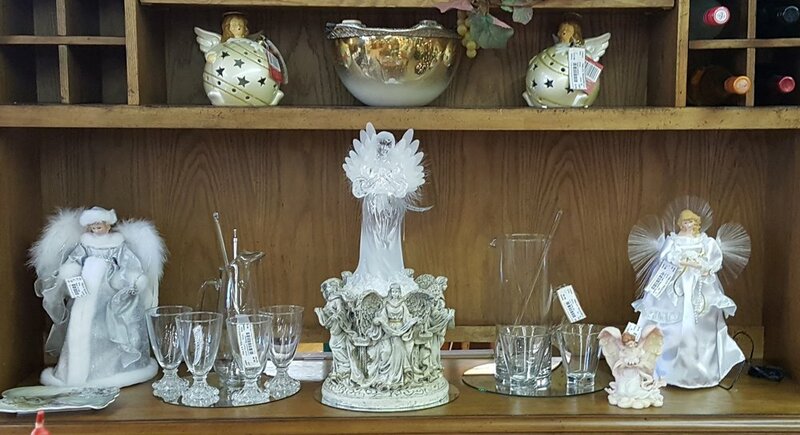 Stop in today to see what treasures you can find!